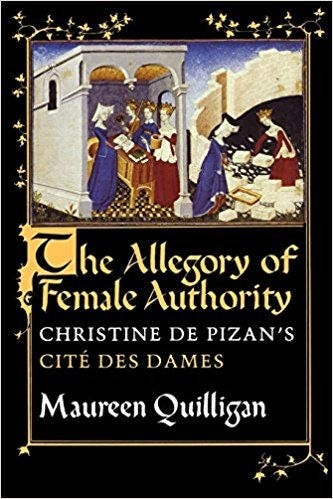 The Allegory of Female Authority: Christine de Pizan's "Cité des Dames"
Her Livre de la Cité des Dames (1405) is the earliest European work on women's history by a woman. An allegorical poem that revises masculine traditions, it asserts and defends the authority of women in general and of its author in particular. In this generously illustrated book, Maureen Quilligan provides a persuasive and penetrating interpretation of the Cité.